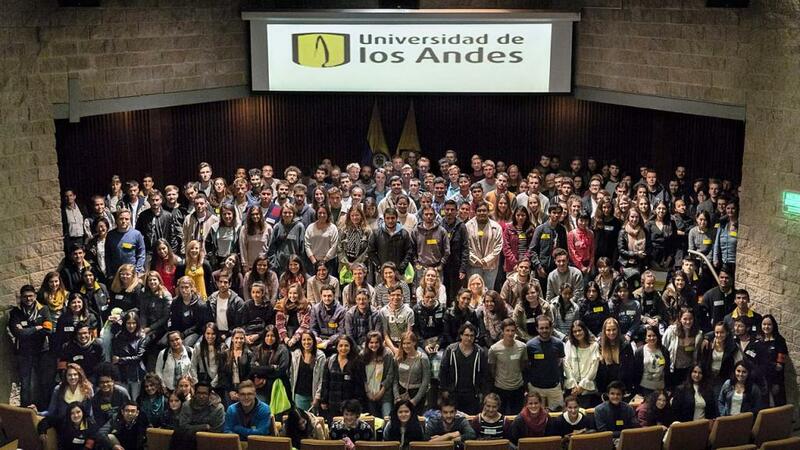 232 international students began their academic semester in the Universidad de los Andes, Colombia. 78 had enrolled for master´s degrees and 154 for undergraduate programs. The majority of international students are from France (53), followed by Germany (23), Denmark (17), Portugal (16), the United Kingdom (12), Italy (10), and there are also students from Holland, Australia, the United States, Spain, Sweden, Switzerland, Belgium, Japan, Canada, Norway and China. There are also 43 Latin American students. 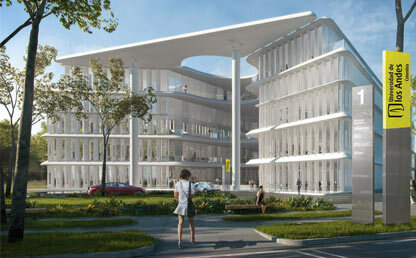 There are 66 international students in the Faculty of Business Administration, 45 in the Faculty of Social Sciences, 37 in the Faculty of Engineering, 22 in the Faculty of Design, 15 in the Faculty of Arts and Humanities, 14 in the Faculty of Economics, 10 in the Faculty of Law, 7 in the Faculty of Sciences, 3 in the Faculty of Education, 2 in the Interdisciplinary Centre for Studies on Development, 2 in the School of Government, and 9 visiting students. 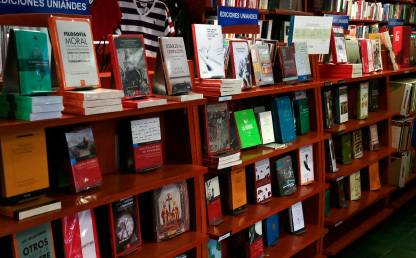 Yadira Mogollón, head of Academic Mobility, which is part of the Office of Internationalization in the Vice-Rectory for Academic Affairs, states that the university offers five programs through which undergraduate students can take part in academic exchanges. 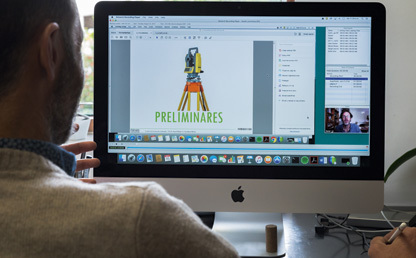 The innovative pedagogical models Los Andes uses enhance learning environments, and classes are now not only taught in classrooms.